Polamer Precision’s team takes ownership of parts from the very beginning of the production process. 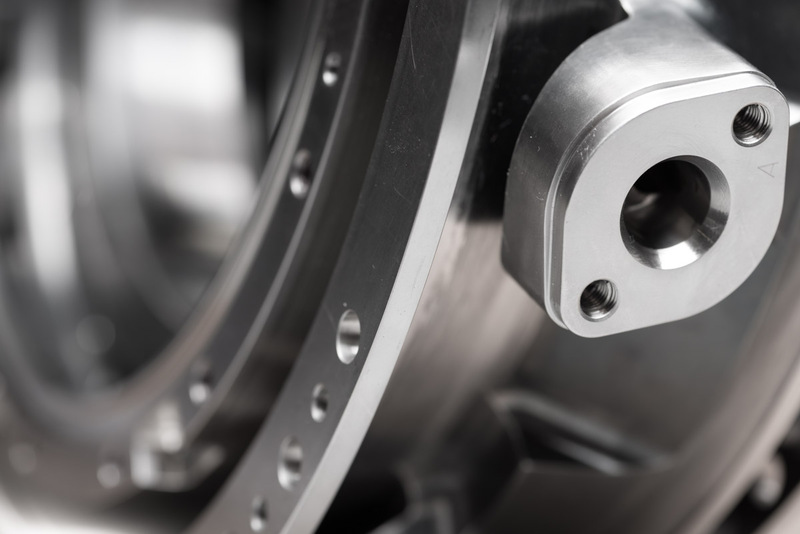 We co-engineer parts from development phase for test engine/rig tests to full scale production process to achieve low cost design for manufacturing while maintaining design intent. Our engineers have a proven track record of successful, collaborative engineering with prime manufacturers including Pratt & Whitneyand others. 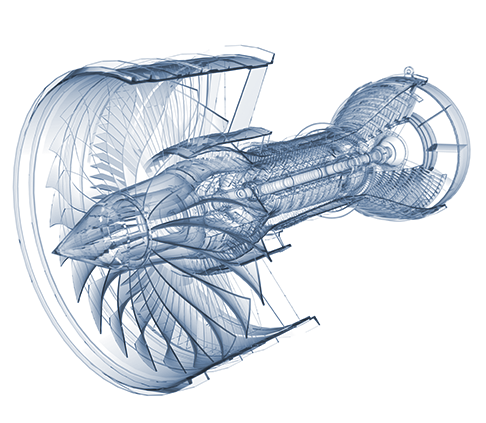 We specialize in manufacturing complex aerospace engine parts, such as complex housings and auxiliary components made from high-temp and super alloys. The parts we manufacture are generally very difficult to produce. Typically, these engine parts have to operate in extreme environments and endure a tremendous amount of heat. 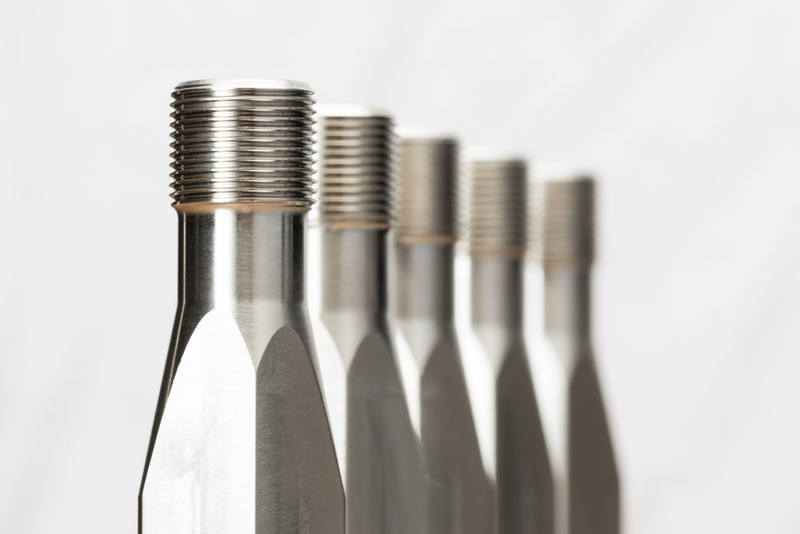 Since we are geared for this type of production, we are often called upon to manufacture parts when no other manufacturer is able to.The parts we manufacture are some of the most critical and difficult to produce. Parts are grouped into part families. Part families are manufactured using similar processes and dedicated cells. 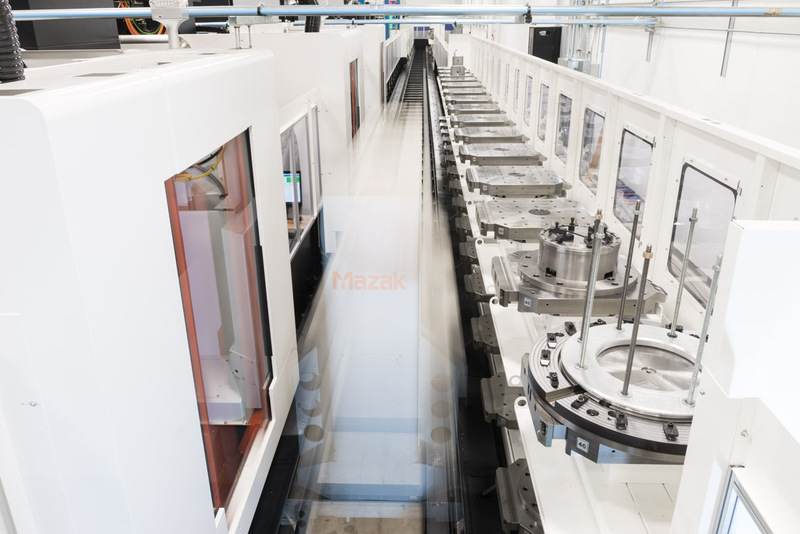 We have invested a tremendous amount of resources into specialized manufacturing cells, some of which have lights out manufacturing capabilities. 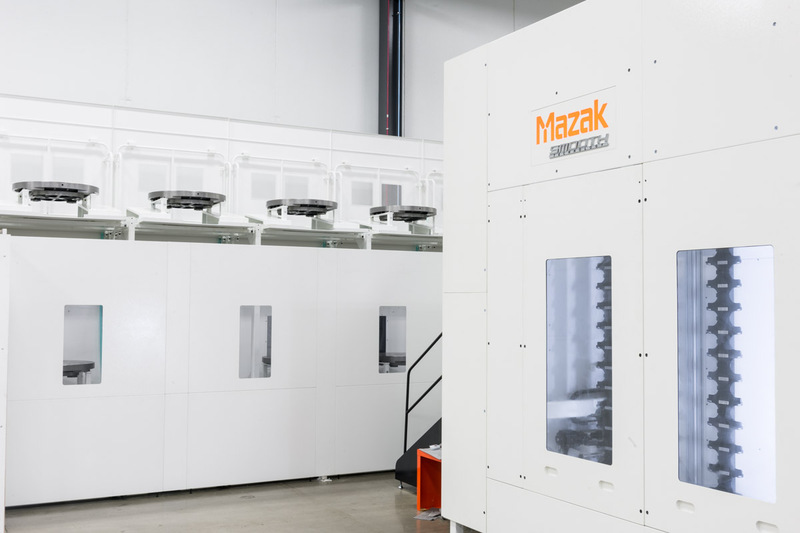 Creating custom cells and processes to manufacture parts lends itself to the efficient high-rate manufacturing with some of the industry’s fastest material removal rates. Efficiency, cellularization and lean manufacturing all yield dependable repeatability with minimal variance. The quality control department takes advantage of our ERP system to standardize processes, remove variability in parts, and improve repeatability over time. Repeatability is one of the keys to delivering parts on time. Our quest to reduce risk and increase capacity is a perpetual endeavor. Many ancillary processes are being brought in-house to speed up production in the future. This will also allow us to have more control over other aspects of the manufacturing process. 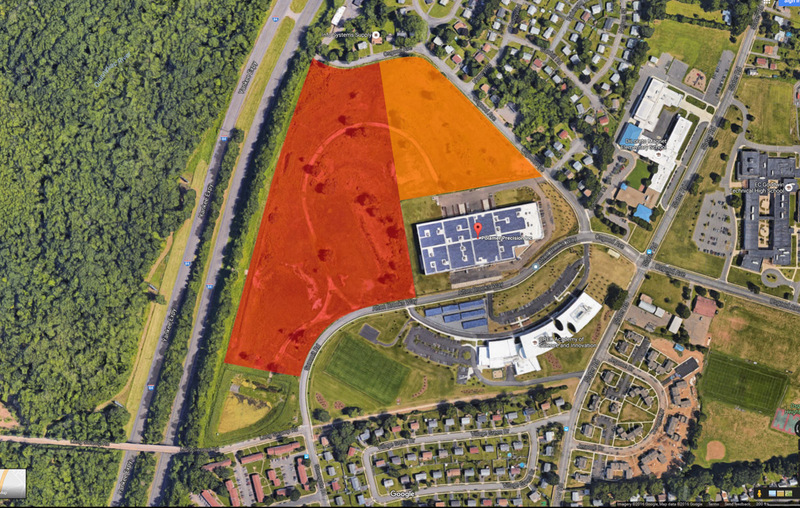 We currently have two facilities with our headquarters being in New Britain, CT and an additional facility located in Newington, CT. Additional expansion is planned with up to 45 acres available for development adjacent to our headquarters. The total time to add an additional facility would be approximately 1 year. We strive to meet our clients’ needs while solidifying our “no single point of failure” philosophy. We embrace the concept of lean with an unsurpassed level of dedication. The mantra of creating more with less while eliminating waste is our guiding principle. Lean is something we implement throughout each department of the company. Our cloud based ERP (Enterprise Resource Planning) system optimizes the most granular tasks within each department for optimum efficiency. The concept of lean is taken to the next level with our green energy efforts. 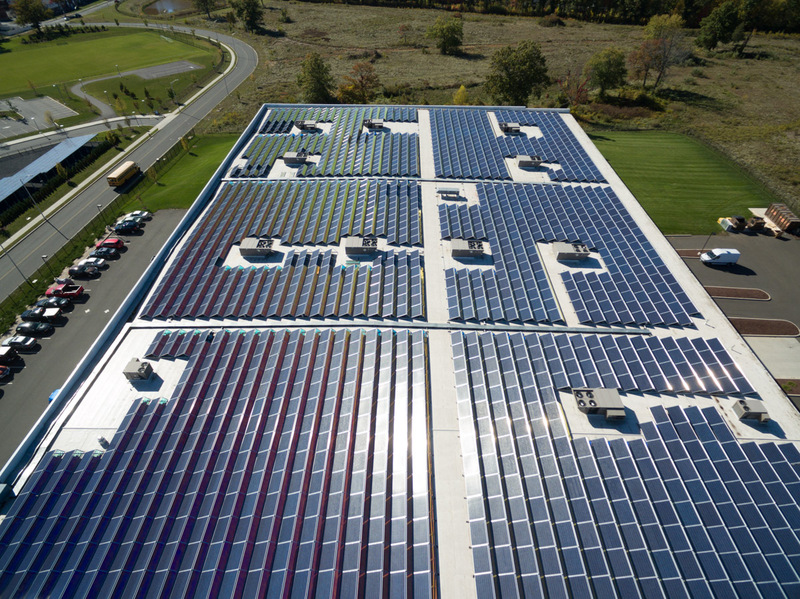 A one megawatt solar array was installed on the roof of our state-of-the-art facility. The 3,000 solar panels occupy approximately four acres of space. 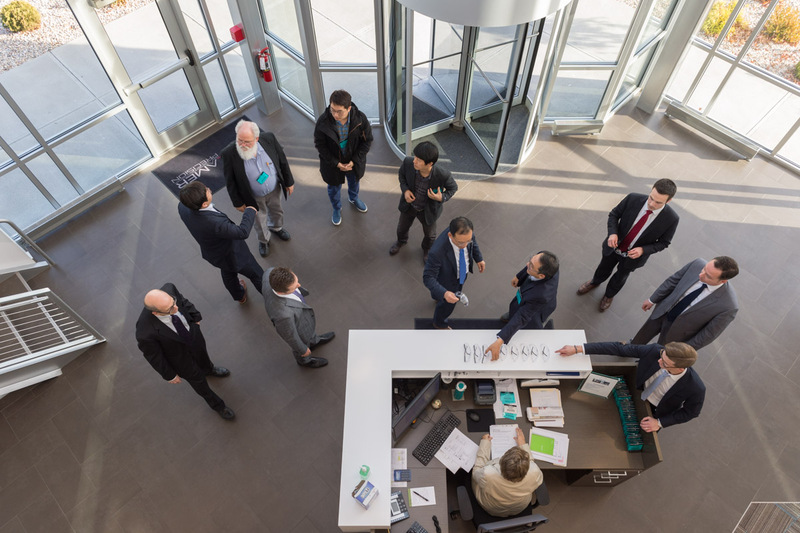 The alternative energy initiative allows us to be energy independent while passing on savings to our clients and reducing carbon emissions into the atmosphere.